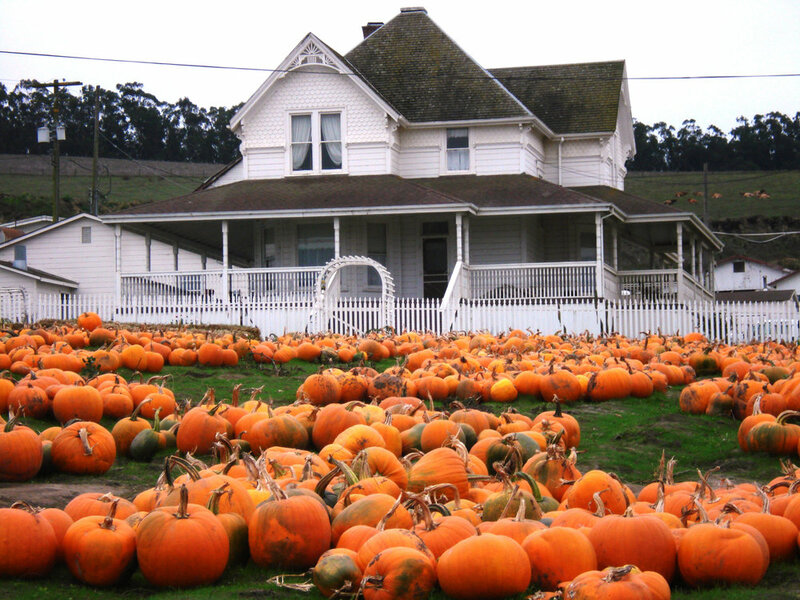 The Peter Pumpkin Patch is a popular destination for harvest time school field trips. We invite teachers to educate their students at our working dairy and farm. A visit to the Peter Pumpkin Patch encourages appreciation of our county's agricultural heritage. A field trip includes a tour of the farm, a pumpkin, hay maze, digging for potatoes (keeping up to five), cow milking, access to the corn pit, a hay ride, cheese tasting, and a scoop of homemade ice cream for each student. It's an educational, memorable experience for all!